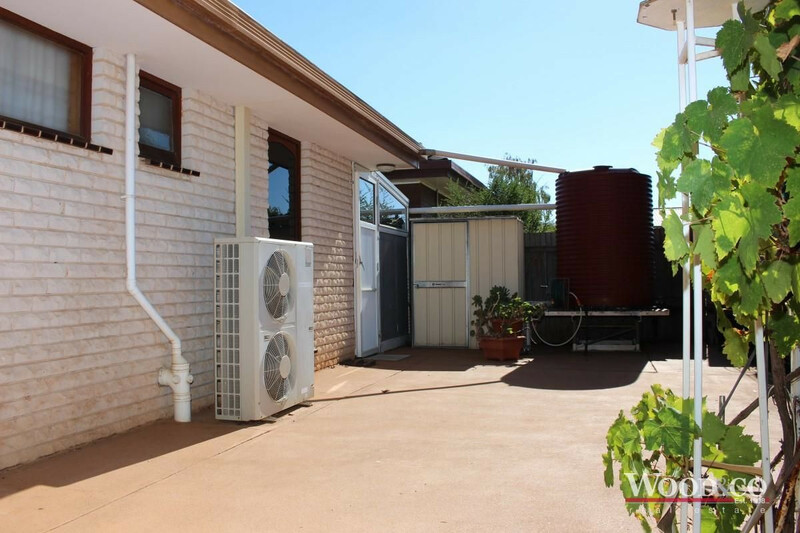 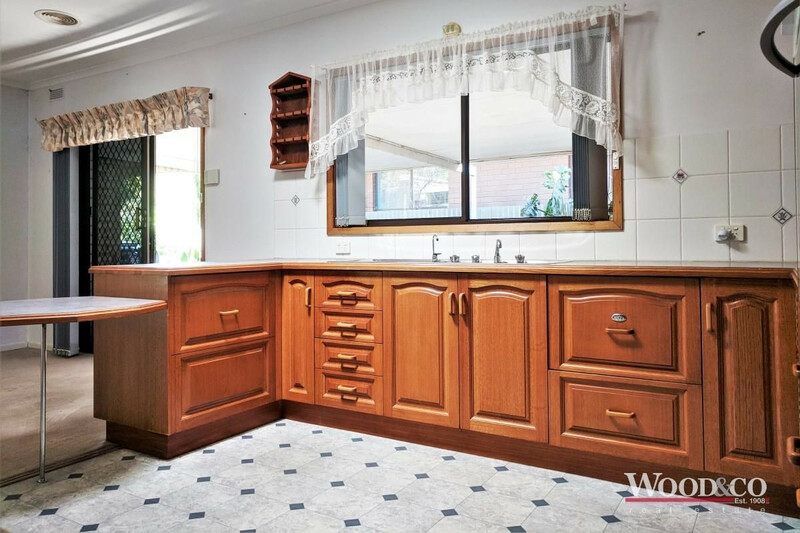 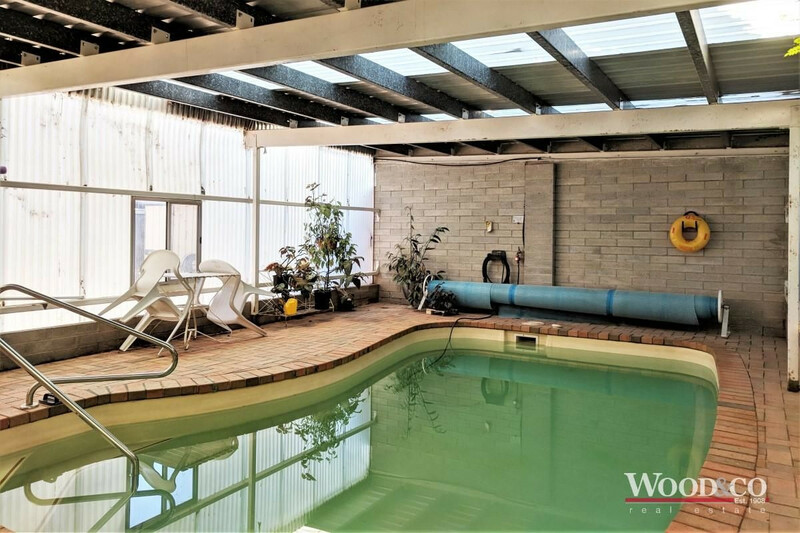 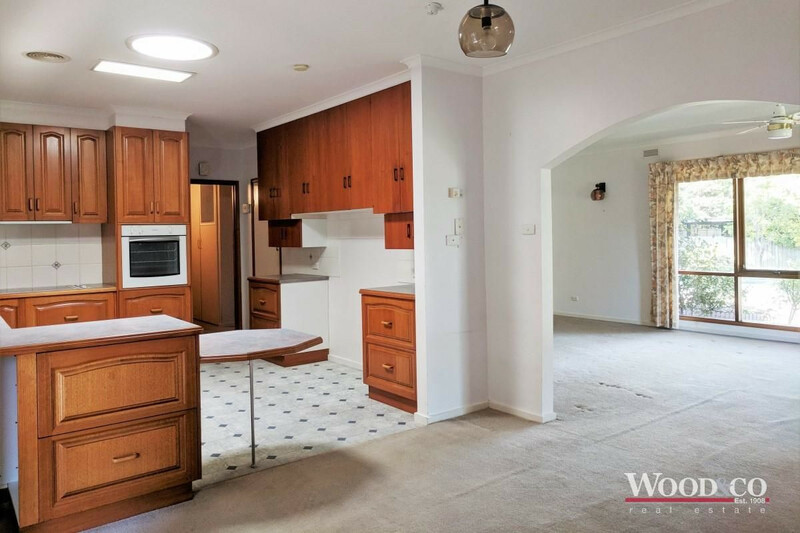 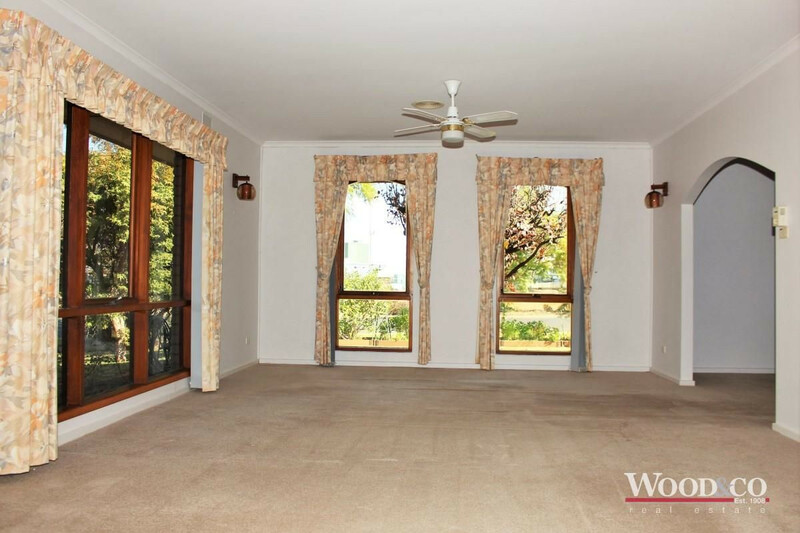 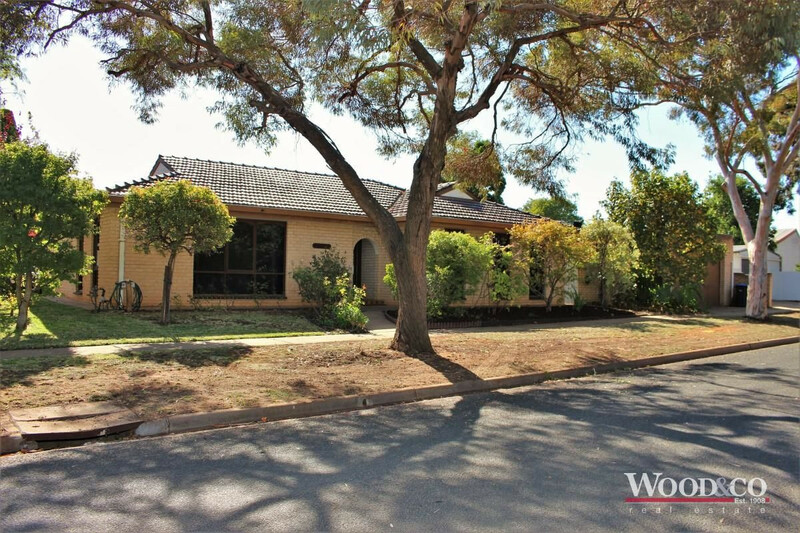 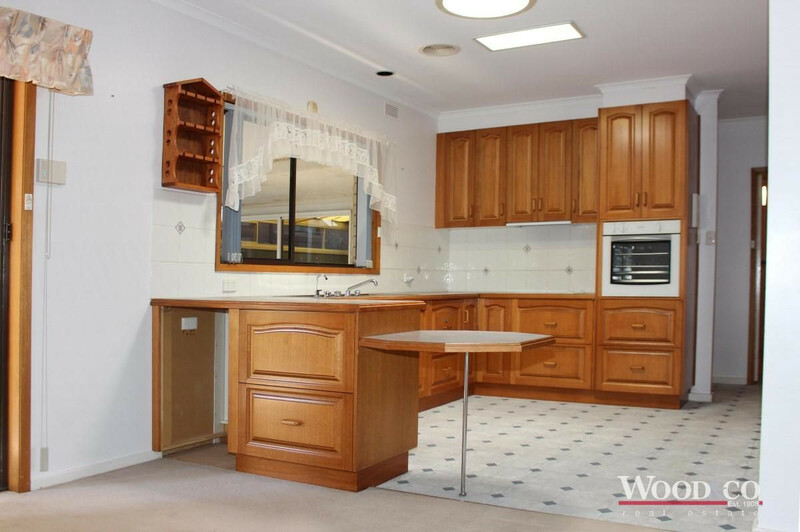 Situated in a prime location this home offers flexibility and opportunity. 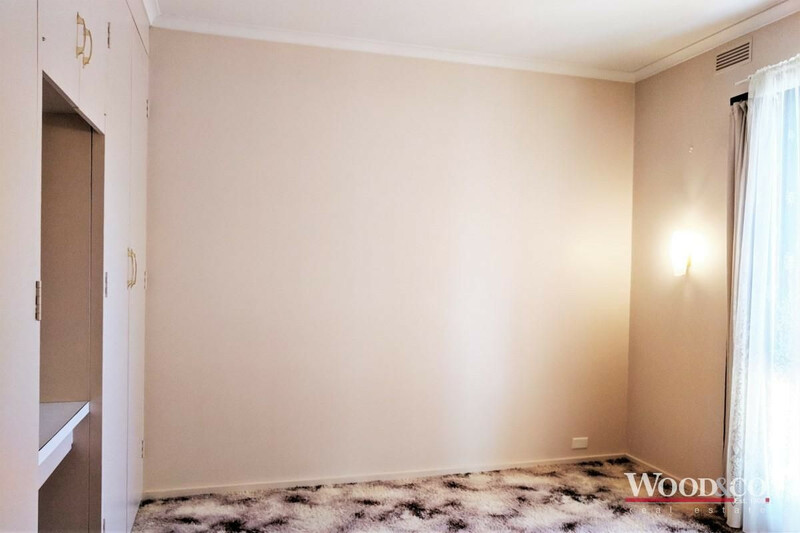 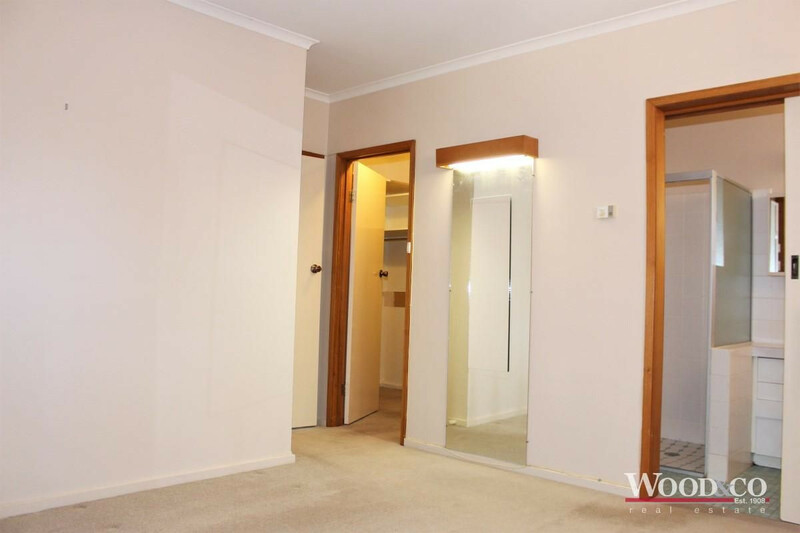 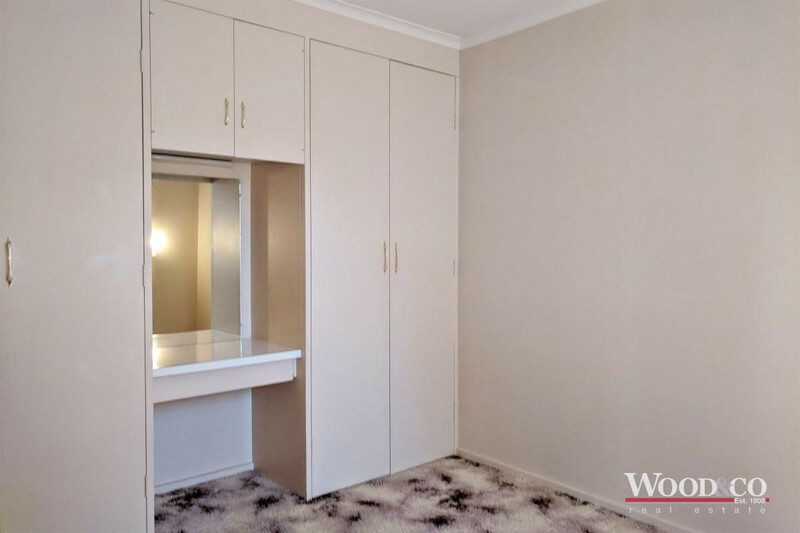 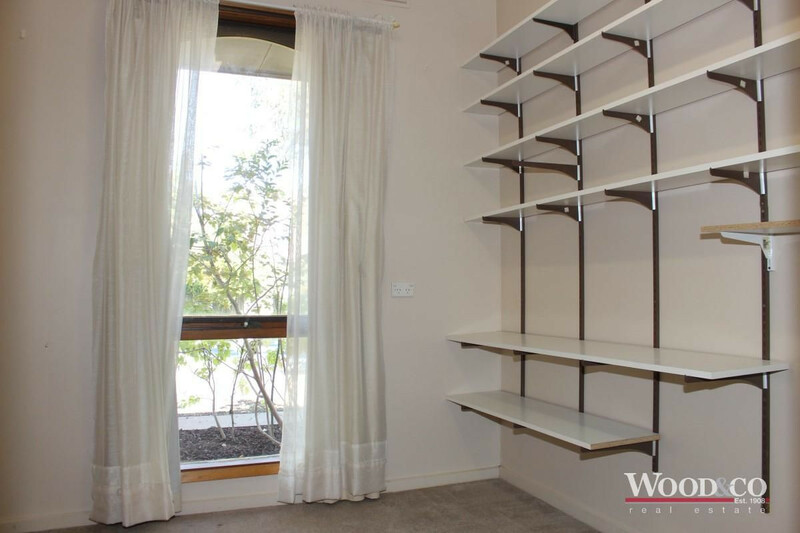 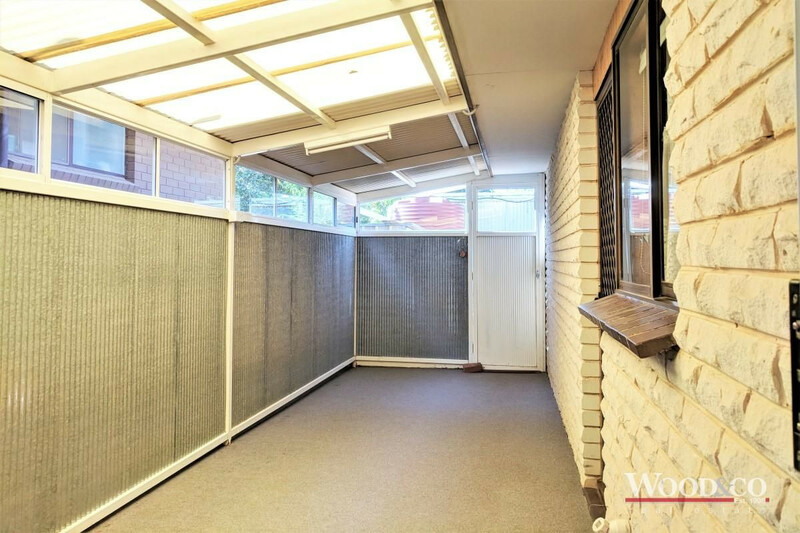 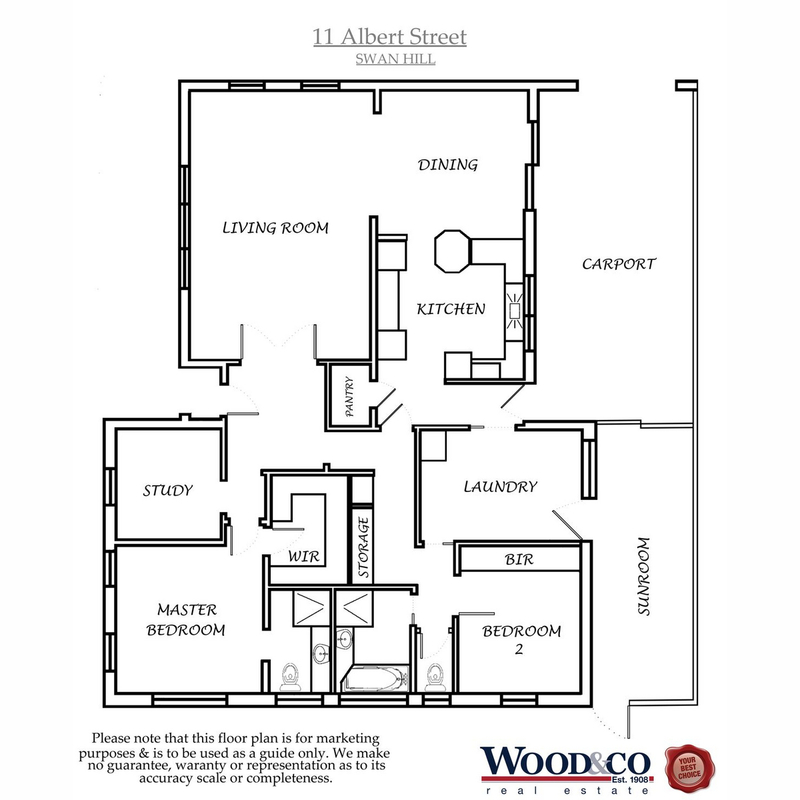 Positioned for convenience with easy access to main shops and all facilities in leafy Albert Street. 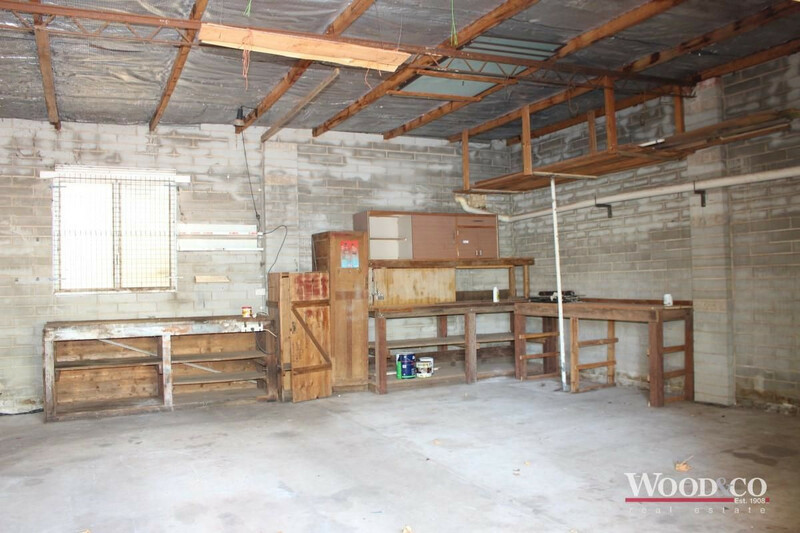 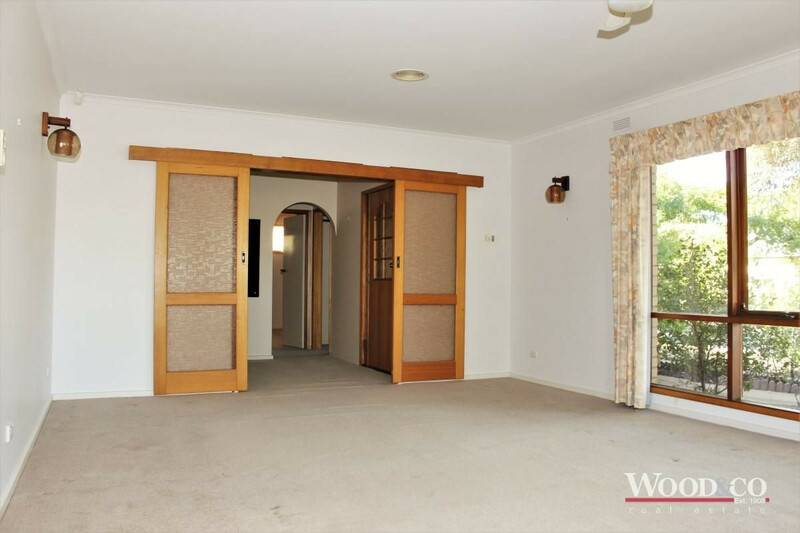 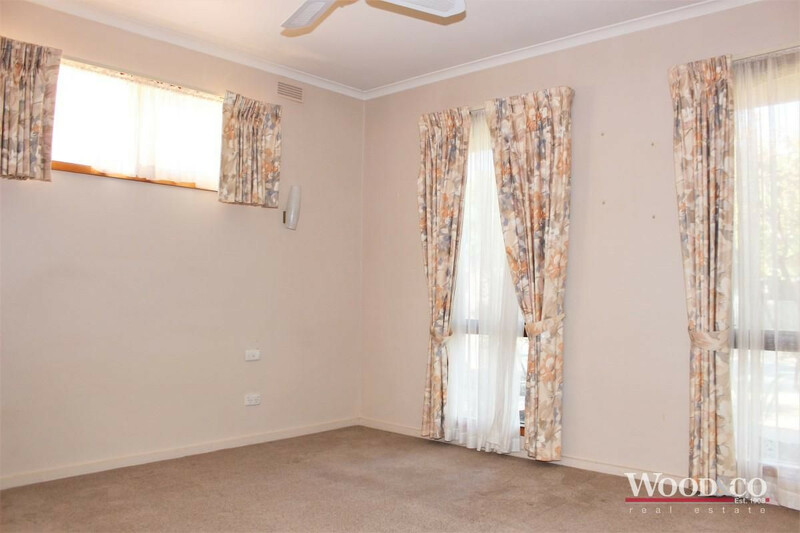 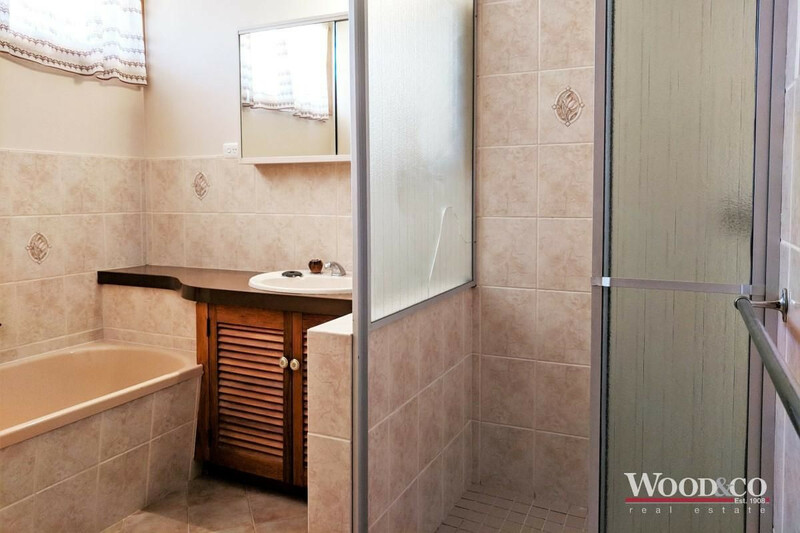 This property would be perfect for downsizers or professionals preferring privacy without body corporate.